Recce day 3 takes place from Buttermere to Dalemain and covers the 2nd quarter of the 100 course. The route is one of the easier sections with relatively good tracks and few aggressive climbs and descents. On the Sunday morning the coach will pick up at 8:00am from Dalemain Estate near Pooley Bridge, please park your cars in the car park at Dalemain estate but use the far back section of the car park * PLEASE DON’T camp/park overnight in the car park, we do not have permission from Dalemain estate to do this. To see the location GO HERE. The coach will then drop off at Buttermere Village Hall to start the run (60-75 minute drive), to see location GO HERE. Before you arrive, please log into SI and check your mobile number, it should be the same as the one you are carrying on the day. You should also check your emergency contact details. When you board the coach, we will check you against the register. If someone its taking you direct to Buttermere and you are not using the coach, YOU MUST check in with th team at Buttermere to ensure that they know you are on the course. Checkpoints will be manned at Braithwaite, Blencathra and Dockray with water and basic refreshments, but please bring your own snacks and any other specific products required. YOU MUST ensure that the CP volunteers check you through each checkpoint on the day. You will need to print a road book from HERE. 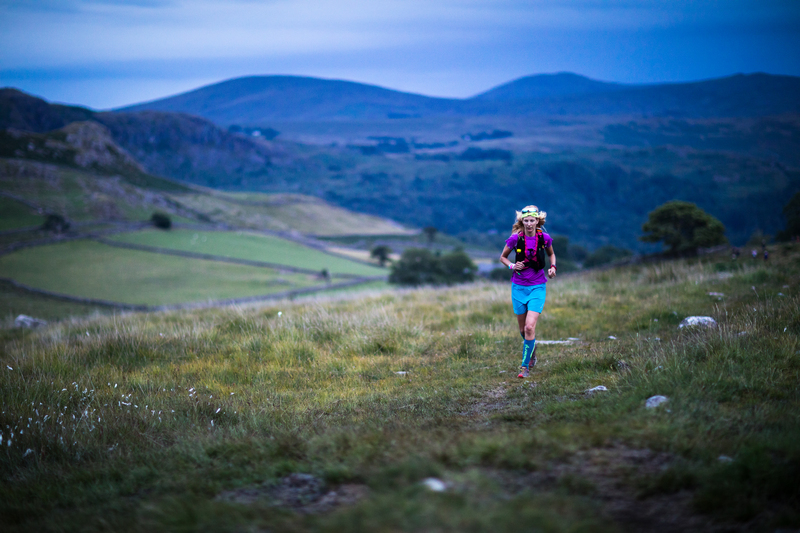 If you are using GPS download the track/route from the course details section of the Lakeland 100 website. You should also bring a map. If you have a race map from a previous year, that will be perfect as the route has not changed. You can buy maps from HERE. As with all recce days, full kit as per the Lakeland 100 kit list is compulsory for all participants.